ECHO is Vermont’s first LEED certified building. Constructed in 2003, the building features solar panels on the roof, natural lighting, passive heating and cooling, smart lighting, and specially controlled HVAC systems as well as built from renewable materials and locally sourced supplies. Throughout the campus learn how we minimize our waste stream and keep our operations environmentally friendly and local. ECHO is Vermont’s first LEED certified building. Founded in 2003, it features solar panels on the roof and takes advantage of natural lighting, smart lighting and HVAC systems, features renewable materials and energy, and locally sourced supplies. Dedicated on June 18, 2005, the memorial commemorates the lake’s significant naval history, and honors all the men and women who have served or are currently serving in the U.S. Military. 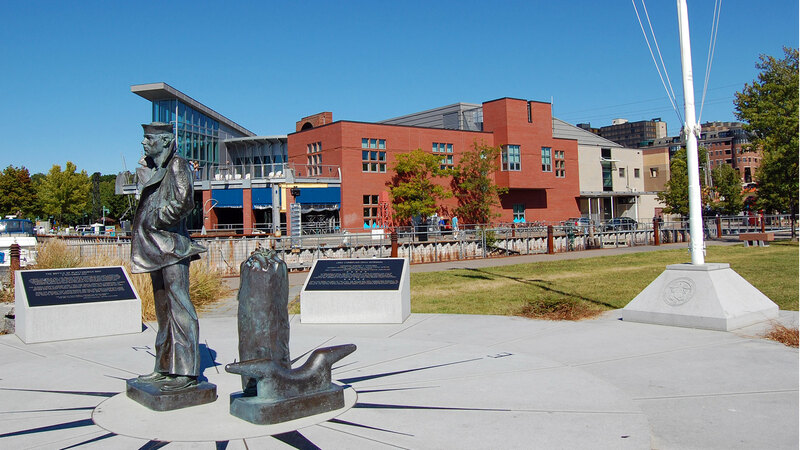 The Lone Sailor bronze statue at the memorial site watches over Burlington Harbor, stands on a granite compass, and is surrounded by a semicircle of granite slats containing descriptions of Vermonters who have changed history. 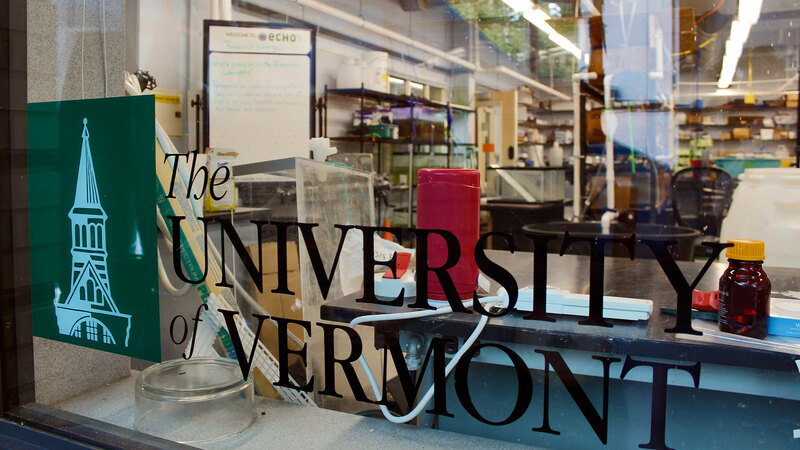 The University of Vermont’s Rubenstein Ecosystem Science Laboratory is located within the Leahy Center for Lake Champlain. Watch research students and professors hard at work in the Research Lounge, experience emerging science, and learn how science can inform our world. 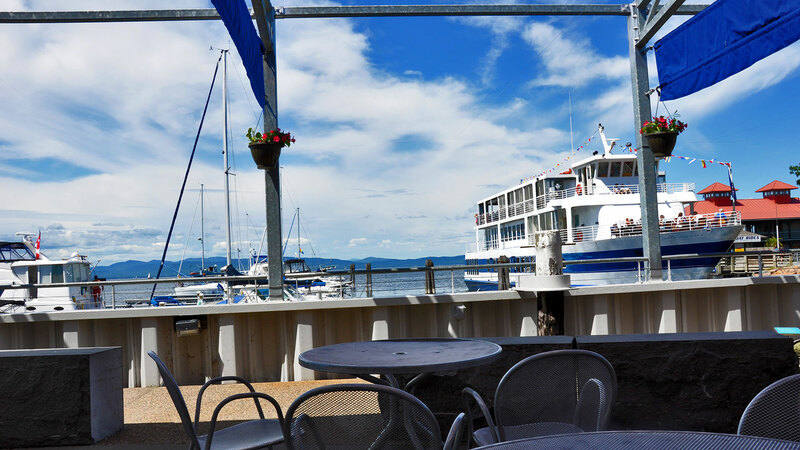 Dive deeper into Lake Champlain with the Resource Room. Friendly staffers from the Basin Program will help answer your questions about the lake, its animals, plants, problems, and current discussions about solutions. This area features a lake library, interactive “Basin Boxes,” information to help you get involved, and school curricula for educators to browse.